Oktoberfest Addison NEWS: Oktoberfest, September 20 06:00 PM – September 23 06:00 PM @Addison Circle Park: 4970 Addison Circle Dr. Addison, TX. 75001. We have all the information you need to make this year’s Oktoberfest your best Weekend yet. And While Making Your Weekend Great, Make Your Festival Costume Amazing, Too! Dallas Vintage Shop has Everything You Need to be The Queen of May or any Other Ideas You have. When You Make the Drive, You’ll Find What You Need Like Lederhosen, Alpine Hats, Half Shoes, and Bavarian Knee Socks! Oktoberfest Addison Tickets Thursday and Sunday are Free! “An authentic recreation of the Munich Oktoberfest, our event features more than 30 hours of continuous family-oriented entertainment. Serving special “Oktoberfest” Bier along with incredible German culinary fare, the festival also includes a Marketplace, music, and kid-friendly options like rides, midway games, and much more. Addison, Texas offers the energy, vibrancy, restaurants, and businesses of a big city in a compact 4.4-square mile urban enclave that is friendly and accessible. Home to 180+ restaurants, 24 hotels, upscale living, world-class special events, and more than 10 million square feet of office space, Addison is where It All Comes Together. 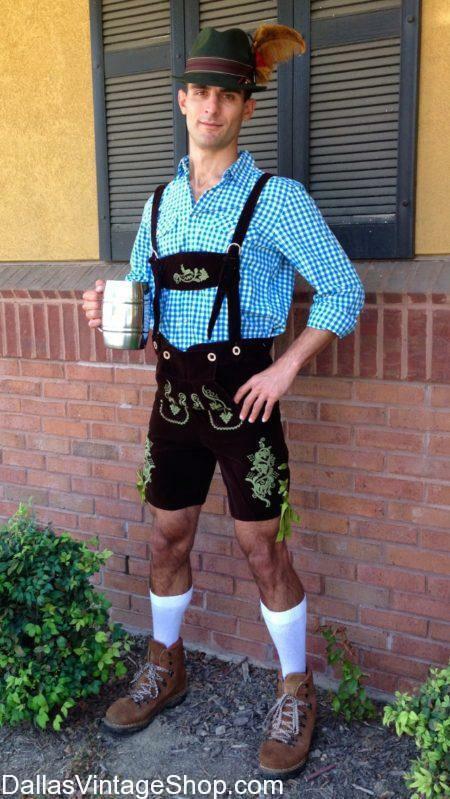 This entry is filed under 2019 09/19-09/22 Addison Oktoberfest, Addison. You can follow any responses to this entry through the RSS 2.0 feed. Both comments and pings are currently closed.